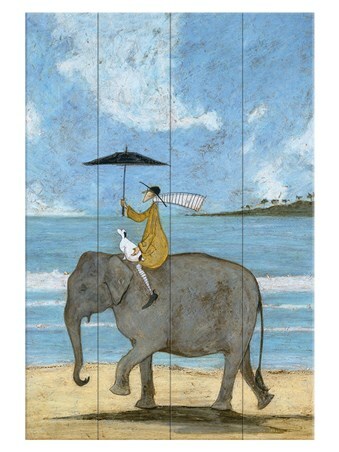 Arm in arm, Ernest and Violet take a leisurely stroll home, accompanied by the black and white Jack Russell, Doris. 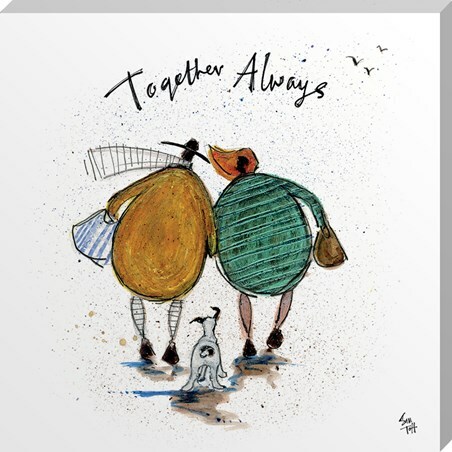 With scarves blowing in the wind, this loveable trio bask in the warmth of their companionship, knowing that they'll be 'Together Always'. 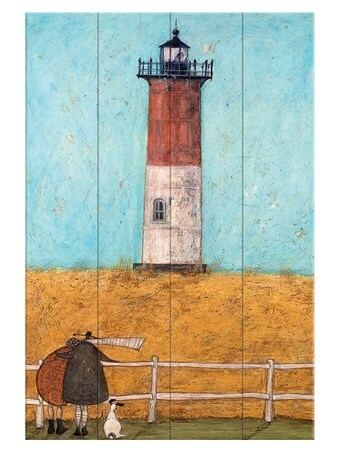 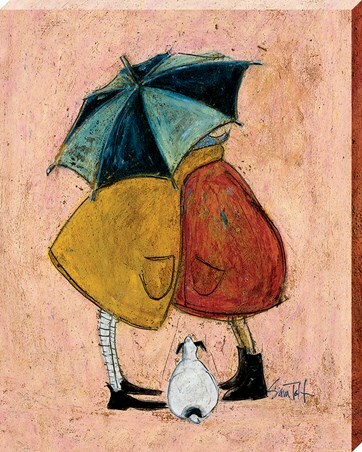 Whether you share a special relationship or just love the works of art produced by Sam Toft, this adorable canvas print is the ideal way to add a little love and colour to your walls. 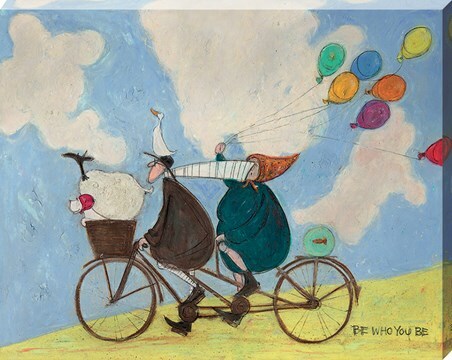 High quality, framed Together Always, Sam Toft canvas print with a bespoke frame by our custom framing service.